The winter season presents a new set of safety challenges. These tips will help you be ready for what the season brings. One of the most important things to do in the winter months is wear appropriate outdoor clothing. Layers of clothing, a coat, mittens, scarves, and waterproof boots will help with wind and other winter elements. Shoveling is one of the most dangerous outdoor winter activities. Shoveling causes thousands of injuries and has been responsible for as many as 100 deaths a year. Make sure to warm-up with some stretching or walking before shoveling. Keeping some cat litter or rock salt on hand can also help to melt ice on walkways. Shoveling smaller amounts of snow at a time, pushing the snow instead of lifting it and using proper technique with a straight back and lifting with the legs is also key. Check out more tips from the National Safety Council. 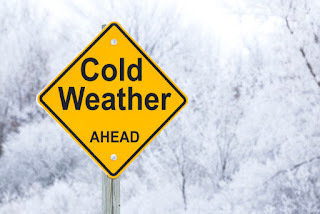 Check road conditions before leaving the house and make sure your car has been recently inspected to make sure it is in good condition to handle the elements. Keep your gas tank at least half full and increase following distance while driving. With the winter months come the dangers such as snow storms and power outages. Making sure you have an up to date emergency kit that includes: batteries, flashlights, a first aid kit, water bottles, and foods that don't require cooking. 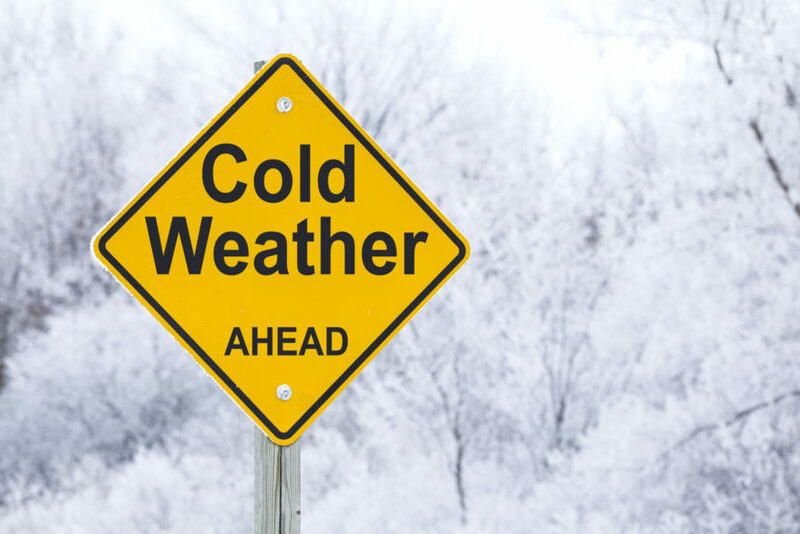 Signs of Hypothermia include shivering or shaking, lack of coordination, drowsiness or confusion, and slurred speech. Frostbite symptoms are very cold skin turning numb, hard, and pale, blisters or swelling, and joint or muscle stiffness. Seek medical attention if these symptoms occur.